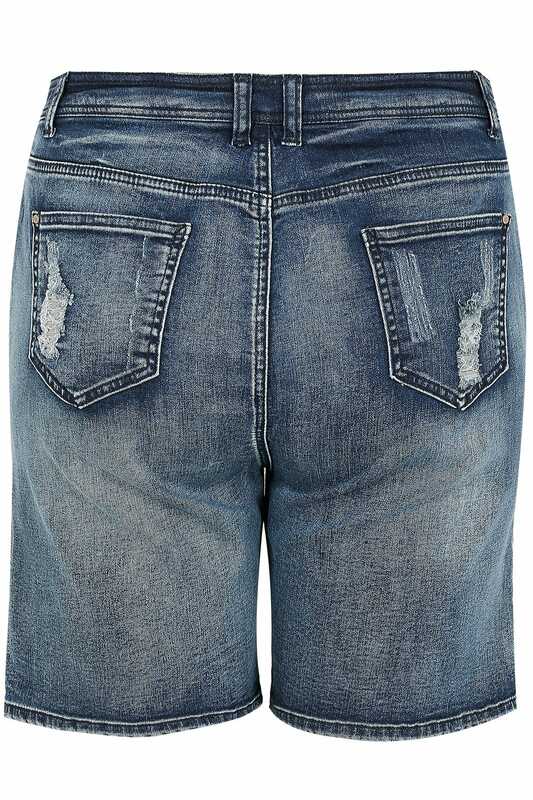 Inner leg length from (approx): 20cm/8"
These stylish denim shorts are the perfect piece for summer! Team with a cami top and sandals for an on trend look. 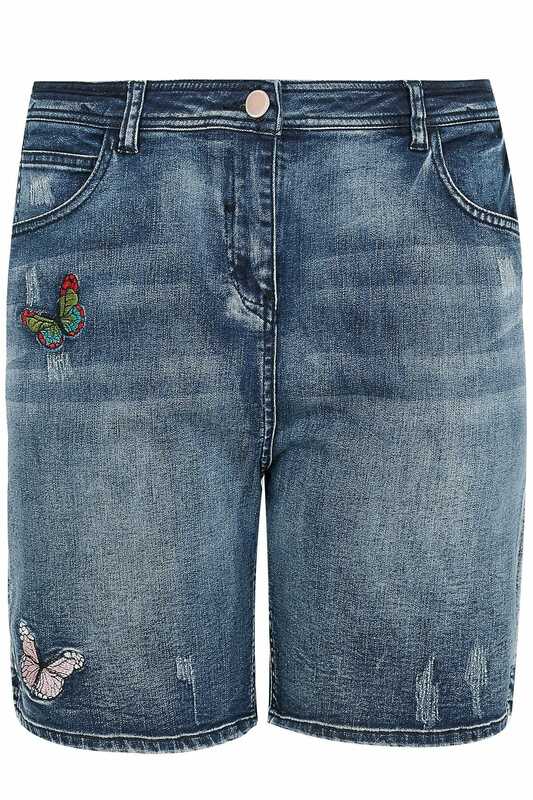 Embroidery is a hot trend this season that is going no where! 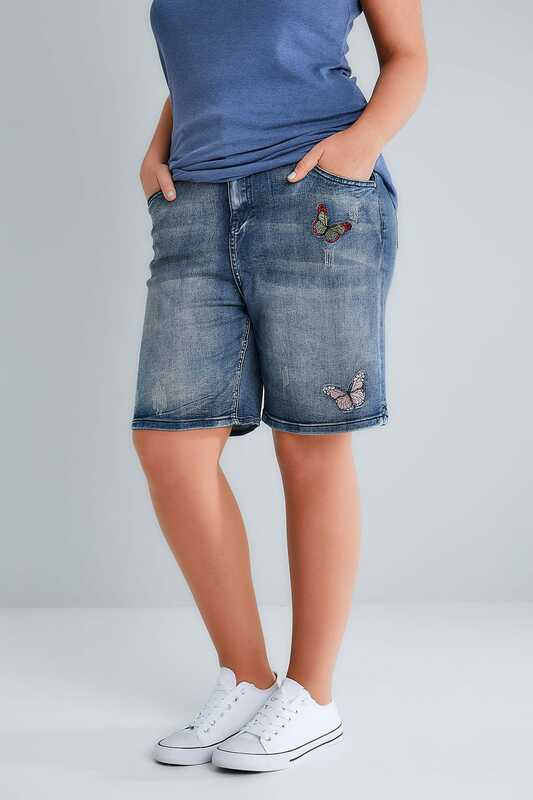 We love the pretty butterflies on these shorts!